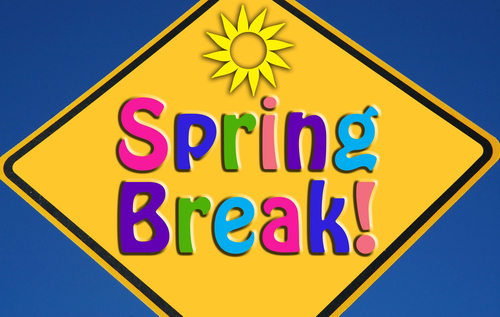 During the two weeks of Spring Break, the School Office will be open from 9:00 am – 12:30 pm each day. Please call in advance for an appointment if needed! Enjoy your Spring Break! We’ll see you back here on April 1!